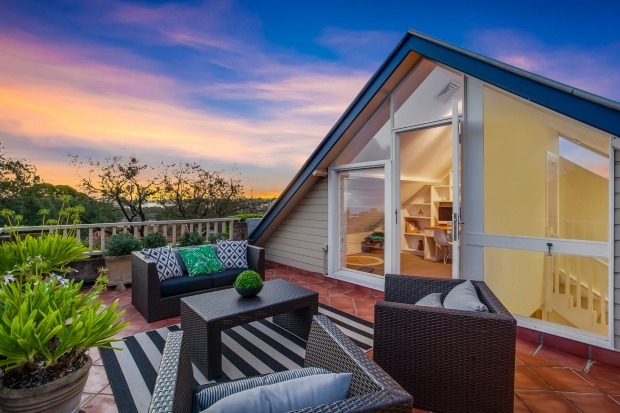 Sydney and Melbourne’s sizzling housing markets stepped up the pressure on buyers last week as both cities recorded auction clearance rates of more than 80 per cent. The stronger figures, driven in part by a Melbourne auction market down by almost 500 properties from last week, pulled the preliminary national auction clearance rate up to 78.1 per cent from 74.5 per cent a week earlier, CoreLogic figures showed. 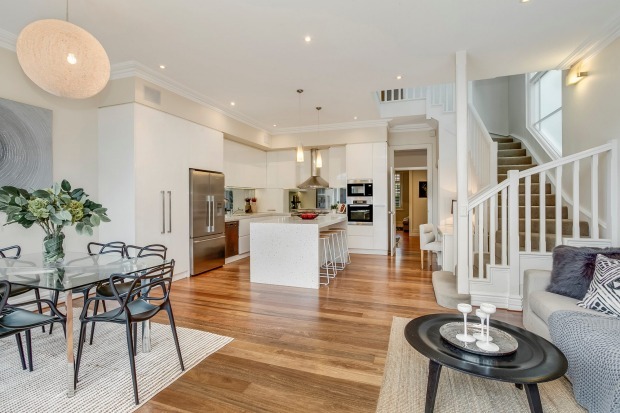 In Sydney’s McMahons Point, Colin Morgan, insurer Zurich’s former Asia Pacific global life chief executive and his wife Louise sold their four-bedroom terrace-style house at 13 Victoria Street for $4,425,000. The final sale price was $625,000 above the $3.8 million reserve. “I’ve never had an auction like this where the bidding opened at $3.4 million and it then went up in increments of $100,000 to $4.2 million, which is insane,” said Stone McMahons Point real estate agent Annika Bongiorno. Record-low interest rates continue to drive demand for property in Australia’s two largest cities. While banking regulator APRA’s new restrictions on investor lending announced on Friday are likely to slow the markets in Sydney and Melbourne in time, they appear to remain unchecked for the moment. House price growth in March picked up to 19 per cent in Sydney and 16 per cent in Melbourne, CoreLogic said on Friday. It was the third week this year that the two largest cities exceeded an 80 per cent clearance rate. Sydney’s 80.7 per cent clearance rate – based on the results of 870 auctions reported – was up from the previous week’s 75.8 per cent, which reflected results of 987 auctions. The auction for a three-bedroom terrace house in Sydney’s Surry Hills was halted on Saturday after one of two bidders competing for the 23 Richards Avenue home collapsed. Auctioneer Damian Cooley stopped the auction while a chair and glass of water were brought for the bidder. He bid again, but lost out to his rival, who paid $2.44 million for the renovated terrace. Melbourne’s figure of 80.6 per cent, based on 1007 reported auction results, marked a large fall in volumes. The previous week’s 78.9 per cent clearance rate was based on 1607 auctions. 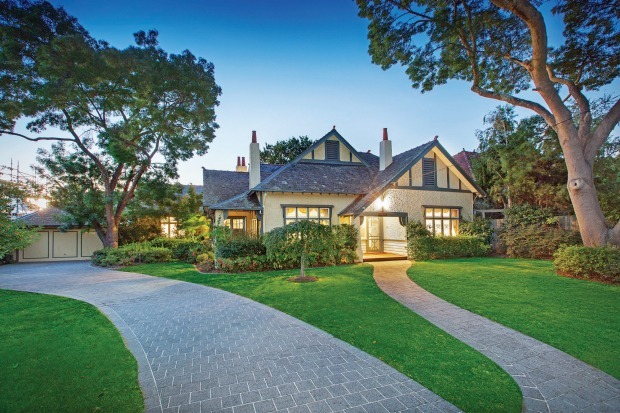 In Melbourne’s eastern suburb of Canterbury, a five-bedroom period home at 31 Mangarra Road sold for $5.81 million – more than $500,000 above reserve – in an auction that saw three bidders battle it out. Auction results were also strong in Adelaide, which posted a preliminary 80.6 per cent clearance rate of the 67 auctions reported, up from 66.4 per cent a week earlier. The SA capital had 113 auctions scheduled in total. 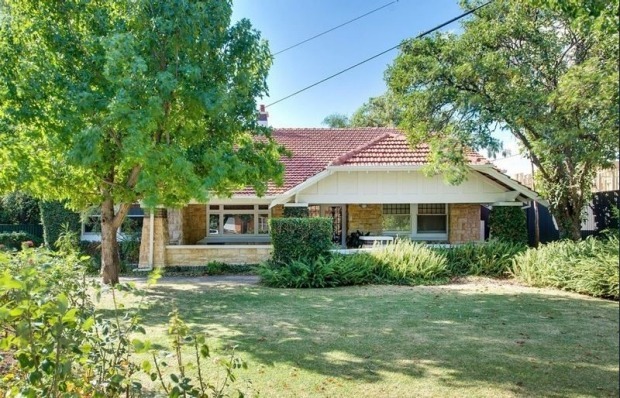 A three-bedroom sandstone family house at 3 Godfrey Street, Leabrook, in the eastern suburbs sold for $1.6 million – “between 10 per cent and 15 per cent above reserve”, Toop & Toop agent Tim Thredgold said – to a downsizing couple. The last time Sydney, Melbourne and Adelaide all cleared the 80 per cent level was over the Easter weekend of April 2015, when significantly lower volumes boosted clearance rates.